If you’re anything like us, you’ve already binge-watched your way through the entire season of Stranger Things 2 and you’re wondering if it would be too weird to re-watch both seasons again. Here’s a great excuse to do just that: Comcast has launched Netflix Ultra HD (UHD) 4K on Xfinity X1. That means that customers with 4K-capable X1 devices have seamless access to the entire Netflix industry-leading 4K library, featuring over 1,200 hours of original films, documentaries, specials and series in pristine 4K picture quality. 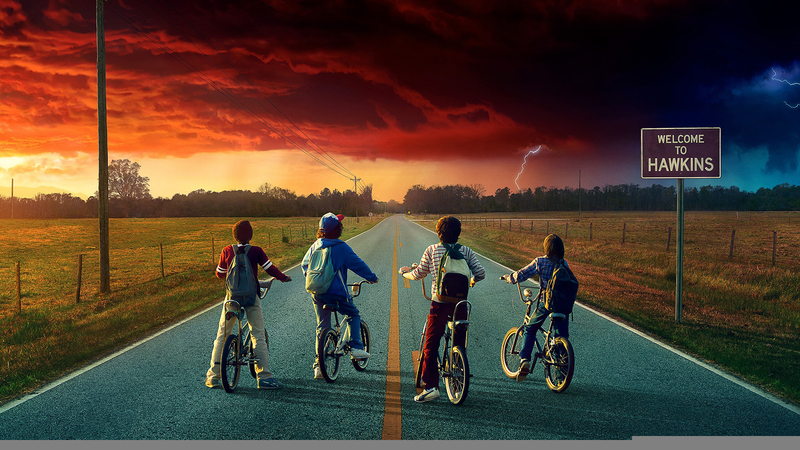 This includes popular Netflix originals such as The Crown, Narcos, Orange is the New Black, Stranger Things and Ozark. For Xfinity TV customers with an eligible X1, a Netflix premium subscription and a 4K-compatible TV, accessing Netflix 4K programming is flawless. 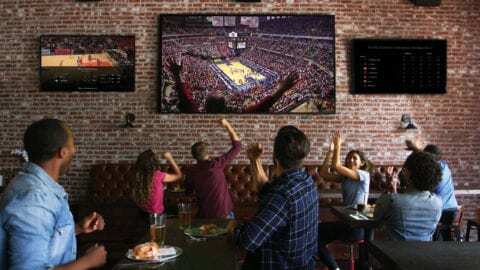 Netflix recommends an internet connection speed of at least 25 megabits per second to stream 4K titles, and Xfinity X1 customers will need the XG1v4 set top box. If a movie or TV show is available in 4K, the default playback will be in 4K. Future phases of 4K content on X1 will include search and discovery with the voice remote, editorialized collections within Xfinity On Demand and the option to choose a playback method (4K, HD, etc.) by program.